Experience harbor front living in Destin at its finest. 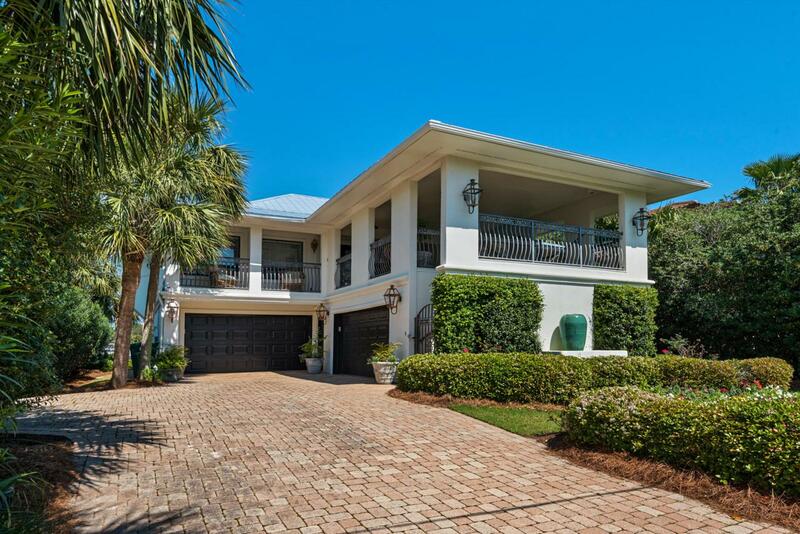 This Harbor front home has a total of 5,284 sq. ft. under roof with 2,594 sq ft. heated /cooled space. 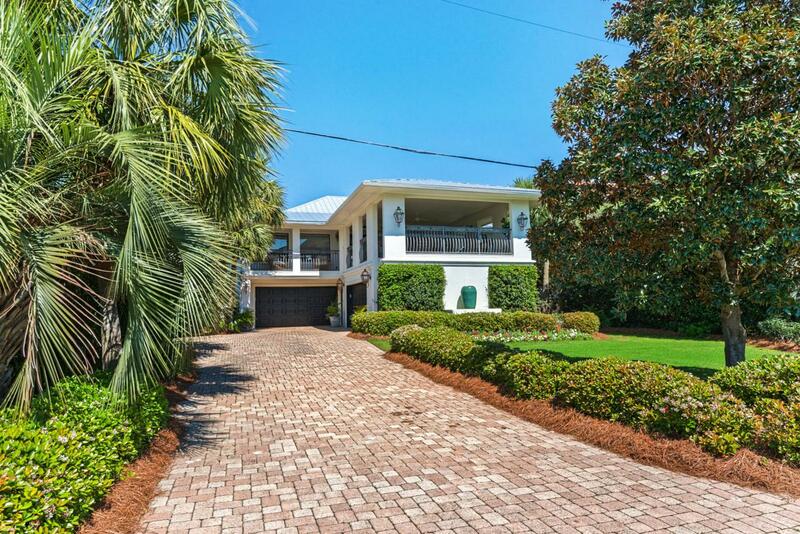 Perfect for a personal residence, second home to a vacation/rental. 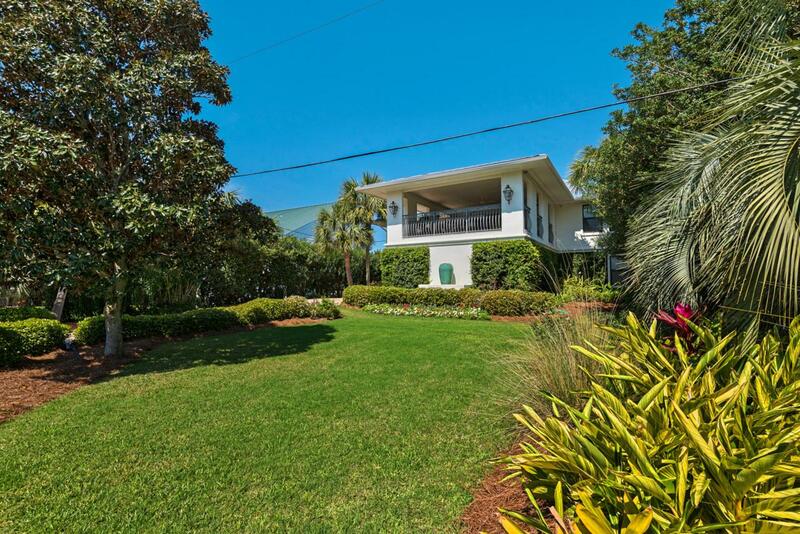 This beach style home boasts four boat slips including a large slip that can accommodate a 70'ft ++ boat. There is a covered lift for up to a 30'ft boat. This home is every water sports lovers dream! ''The Guest enter the home at the second floor front veranda featuring tasteful outdoor furnishings, and travertine tile. Once you enter the home from the second floor veranda you will see a very open living room, dining room and kitchen area that is very cozy for entertaining family and friends. 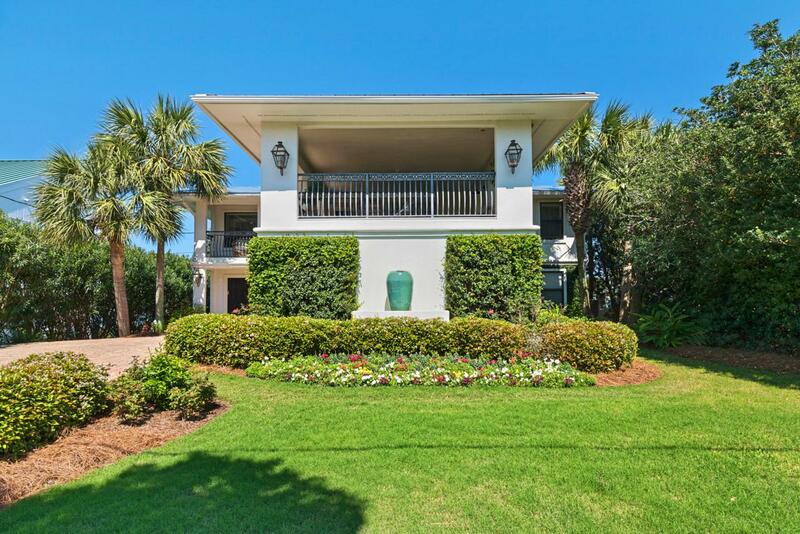 Enjoy beautiful sunsets on the large deck just off the second levelLocated on Holiday Isle , the home is just minutes away from the sandy white beaches , the Destin airport, shopping, restaurants, and all that the Destin lifestyle has to offer .